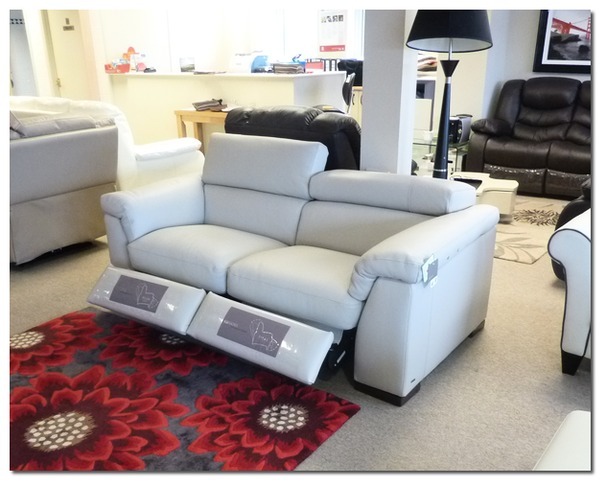 Come and see the best selling Belize range. 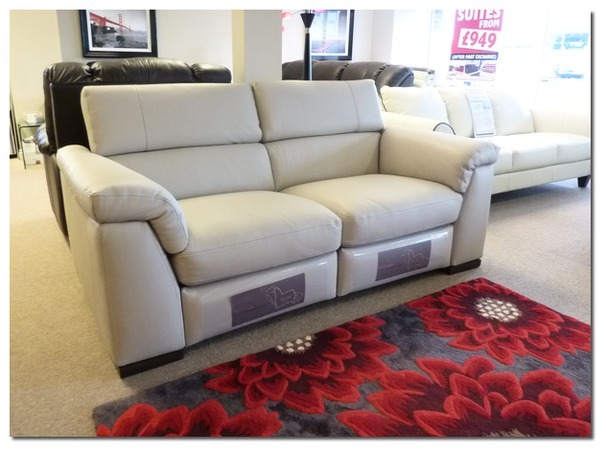 NOW AVAILABLE TO VIEW AT CARDIFF AND THE LEATHER AND FABRIC SUPERSTORE SWANSEA. 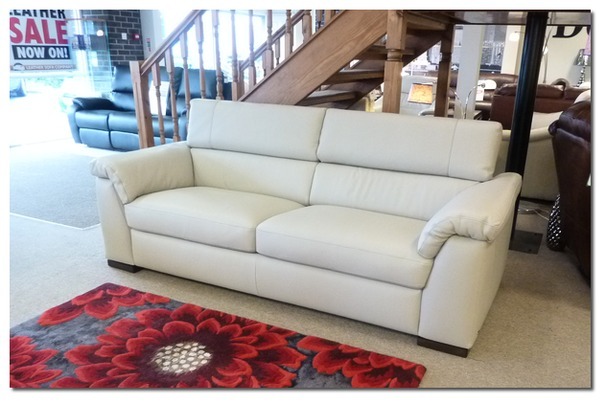 A gorgeous, modern, Italian designed range. 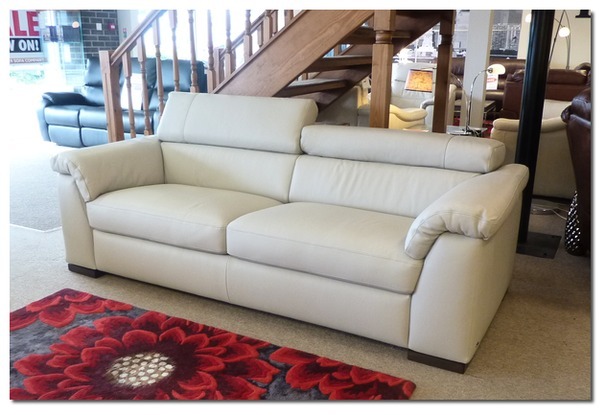 Padded arms and ratchet back make the Belize exceptionally comfortable and ideal for every day use. 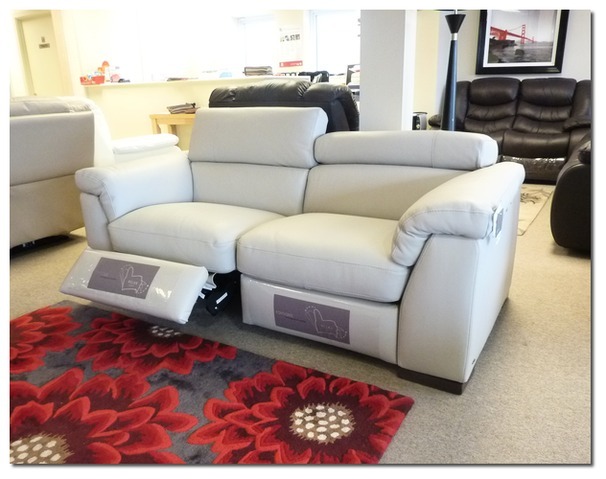 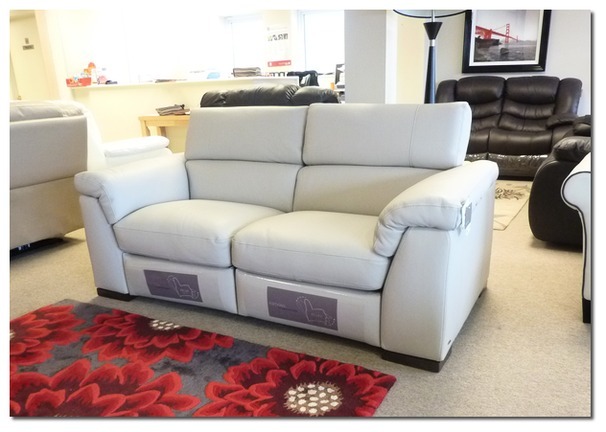 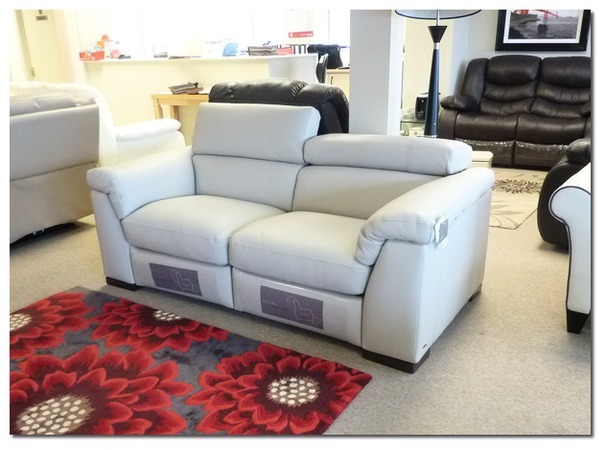 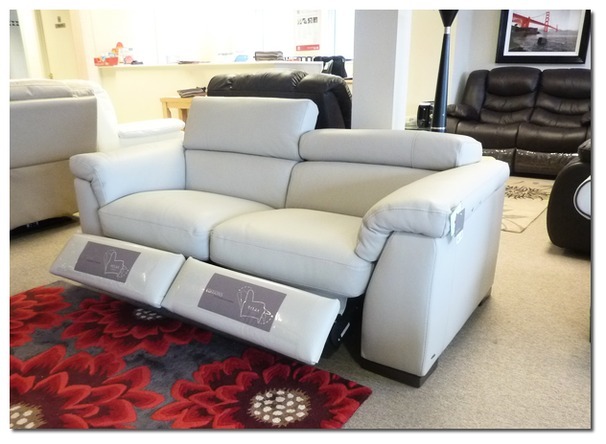 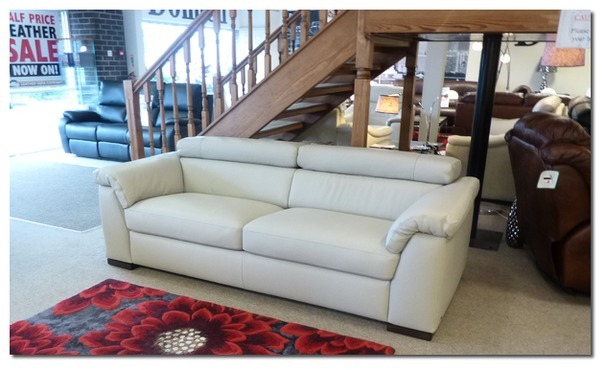 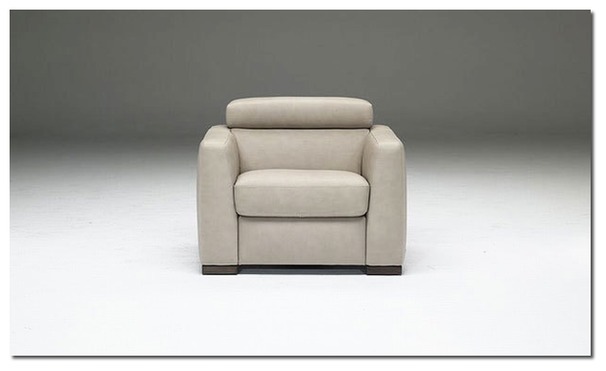 As with many European ranges the Belize is extremely versatile with corner and recliner options available. 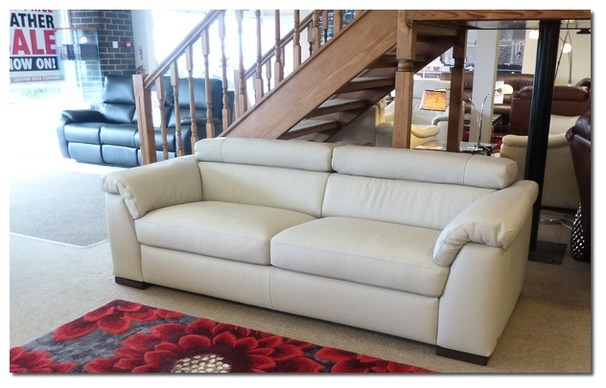 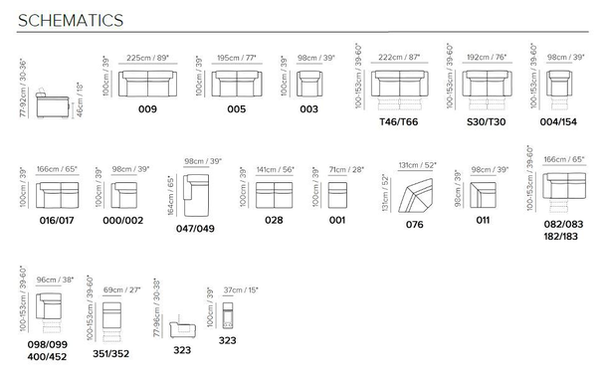 Add to this a wide selection of different colours and grades of leather and you have unbeatable European made furniture. 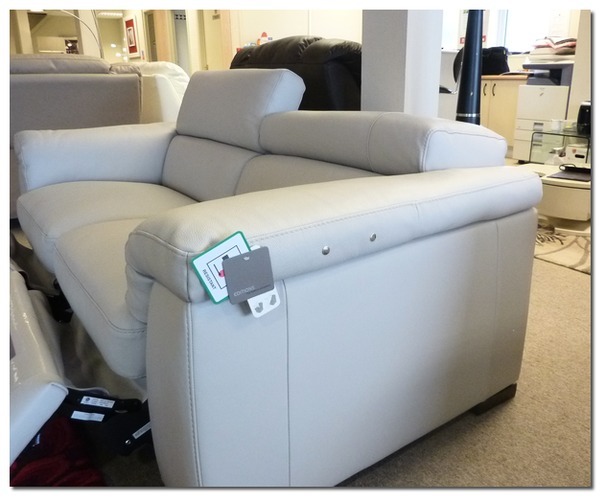 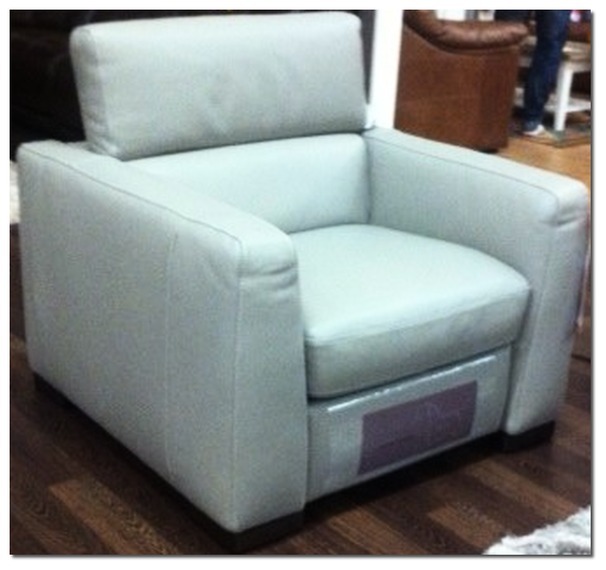 Electric recliners are available @ £399 per seat. 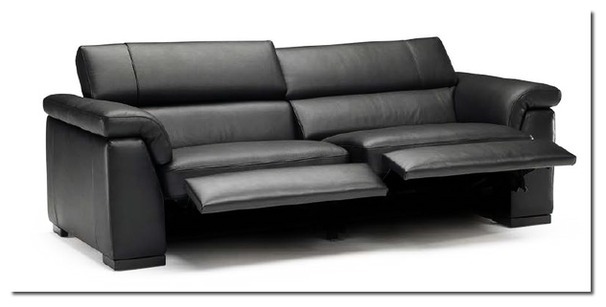 Sale price is for Cat 10 leather, other grades of Leathers are available at an extra cost.